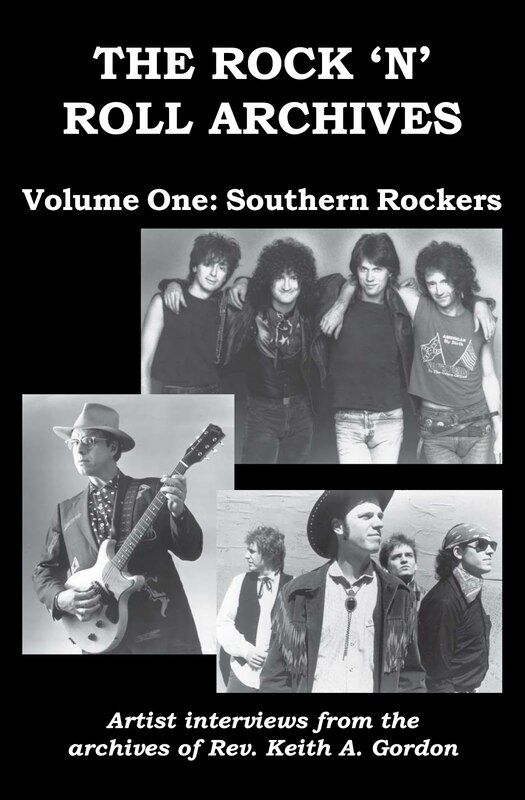 On March 11, 2014 Excitable Pressworks will proudly release That Devil Music: Best Rock Writing 2014, an anthology of writing about rock 'n' roll and the good folks that make the music. 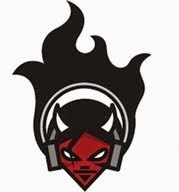 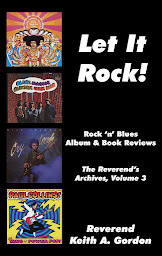 That Devil Music: Best Rock Writing 2014 offers artist interviews, essays, articles, and album reviews that cross the entire spectrum of rock music, from classic rock and heavy metal to punk, prog-rock, and beyond. 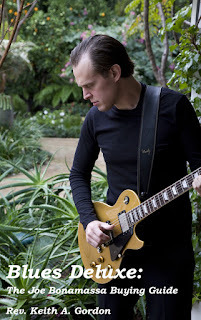 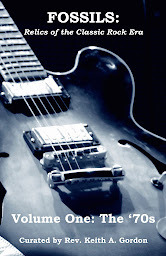 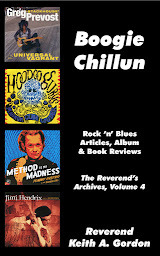 Inspired by Da Capo's annual Best Music Writing series (which was discontinued in 2011), That Devil Music is focused entirely on rock 'n' roll and includes articles on Big Star, Imagine Dragons, Greg Prevost, Clutch, Emitt Rhodes, the Replacements, Jimbo Mathus, and much more! 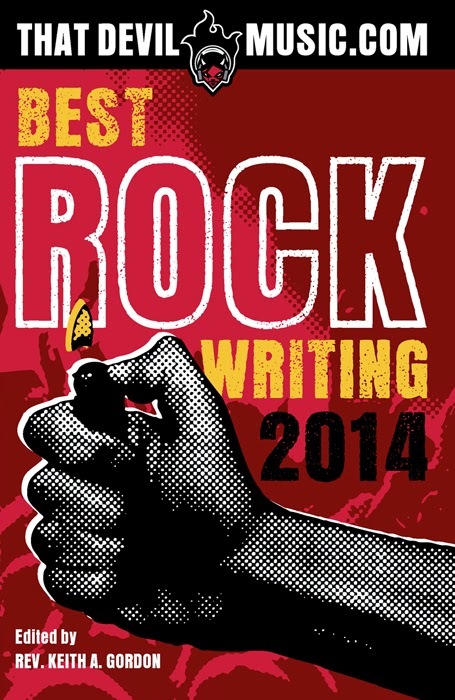 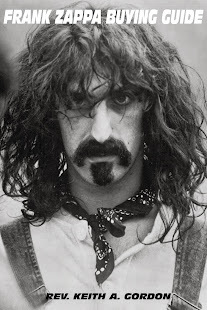 That Devil Music: Best Rock Writing 2014 was edited by veteran music critic Rev. 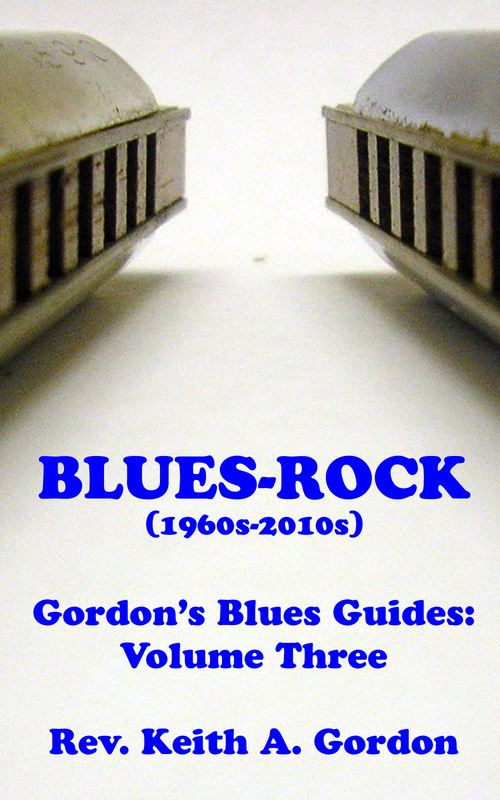 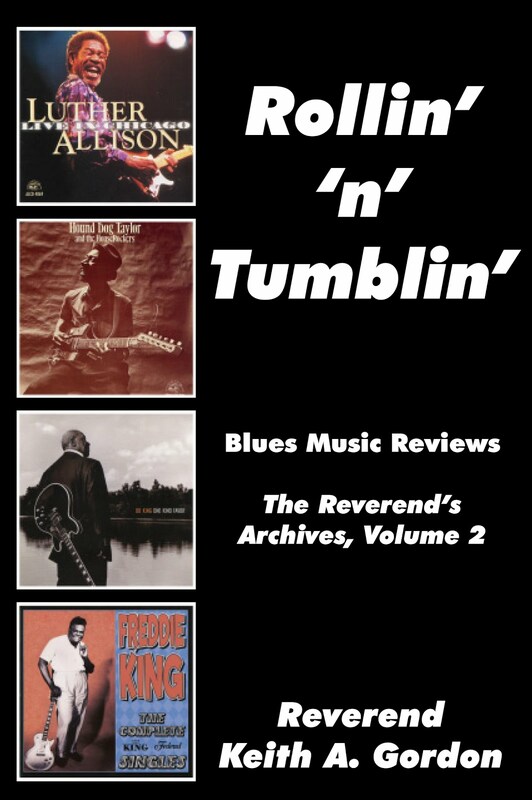 Keith A. Gordon and features the work of a diverse group of two-dozen talented writers including talents like Steve Morley, Tommy Hash, Fred Mills, Denise Sullivan, Jason Gross, and Lee Zimmerman, among others. 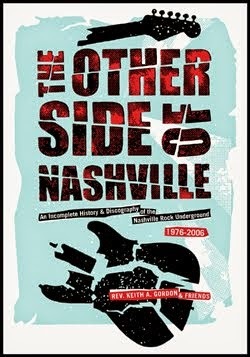 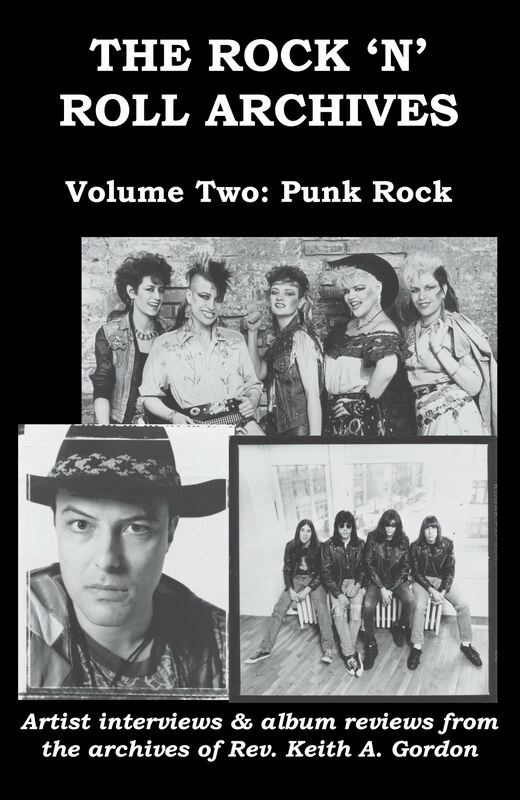 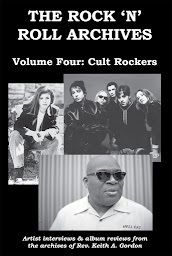 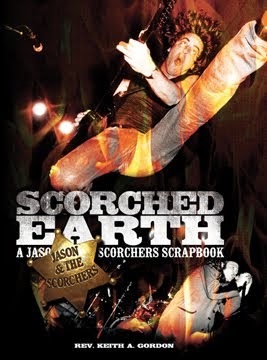 The book reprints vital and exciting material from the previous year from publications like Blurt magazine, Paste magazine, Perfect Sound Forever, Metal Injection, and the That Devil Music.com website. 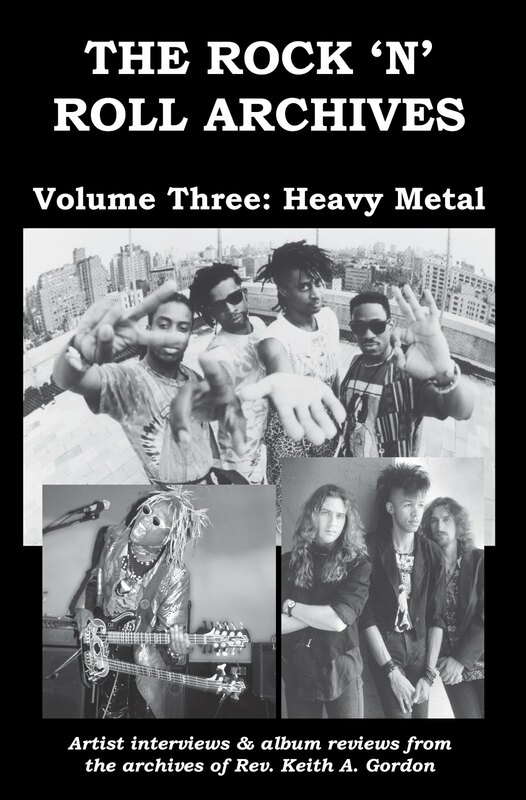 That Devil Music: Best Rock Writing 2014 is a 252-page, 5.5" x 8.5" trade paperback that features incredible Tim Shawl front and back cover artwork.